The canal is 180 Klm long and has 110 locks. Yes you read that right, that’s nearly a lock for every 1.5 Klm. But please don’t let that put you off, the locks are part of the experience. They make you slow down and they make you unwind and relax. Now here’s an important tip. Most of the locks are on the northern side of the summit level. 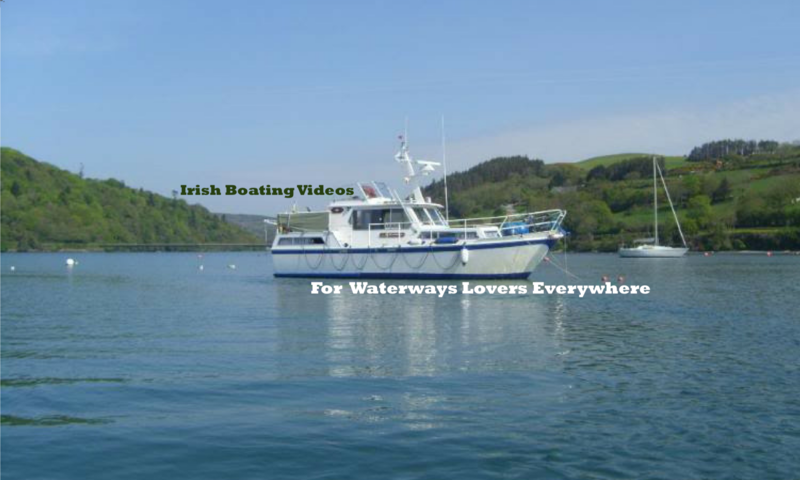 So if you plan to do the full length of the canal travel from south to north. 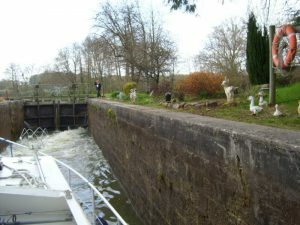 That way you will be descending in the majority of locks, and descending in a lock is a lot easier and a lot quicker than going up in one. 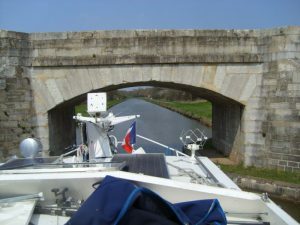 Not only is the Nivernais a shallow canal it also has some very low bridges. My air draft was 3.3 Mtr with the radar mast and the windscreen down and we just got through. 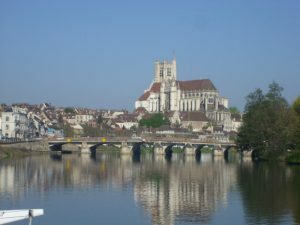 At the northern end you are introduced to the river Yonne slowly as the canal and river run side by side for quite a while. 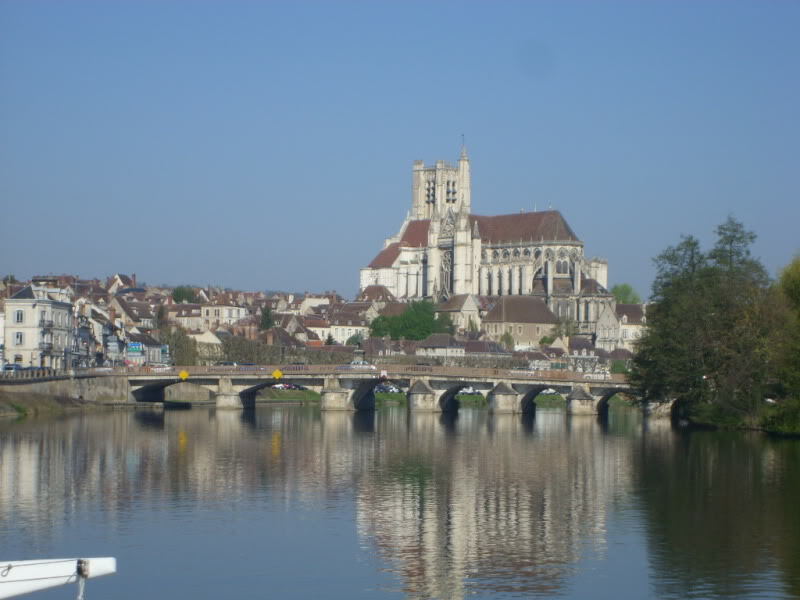 The first town you meet on the Yonne is Auxerre and the trip into Auxerre is spectacular. The Wonderful cathedral looks down on you from the height of the town above. 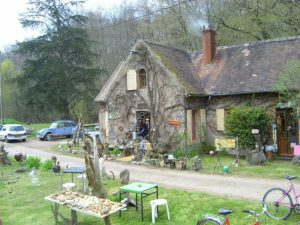 Previous PostPrevious Chateau Thierry to the canal lateral a la Marne.